When it is time to shop for carpet, we know you have a lot of choices. Here are three reasons why you should shop at Indianapolis carpet store, Kermans. Many people assume that the best deals will be found at a "big box" store. However, we've found the opposite to be true. 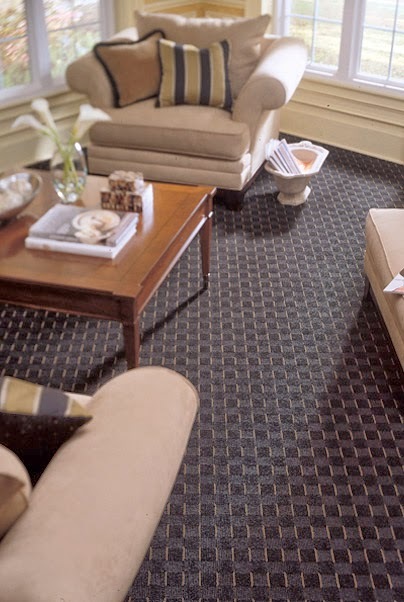 As a family-run business, Kermans has built a reputation with carpet manufacturers and is able to offer an impressive array of high-quality, affordable carpet. Our collection of products, designs and brands fit budgets both large and small. Kermans has been Indianapolis' carpet store since 1921. We invite you to visit our showroom in the Castleton area of Indianapolis to see our selection of carpet styles and colors for yourself. Our design experts will be ready to help you make the best decision for your home and budget. We look forward to meeting you!